The Summer Capital of the country for Manila-based bakasyonistas is the absolute best place o schedule a writer's retreat that doubles as a book hunting adventure and a chance to catch up on your zzzz's. If you write on Wattpad, work in a creative or design environment, write a blog, or are working on your next novel or short story collection, a trip to Baguio for an overnight stay or longer should give you a chance to hang out in a quiet and comfortable place in the city. Catch up on your idea journal, business plans, chapter writing, and more! 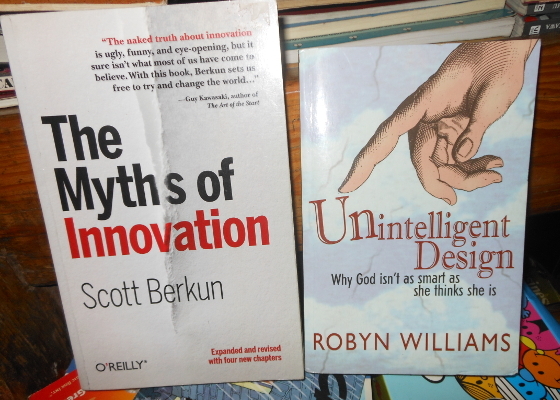 doing your idea writing or stories. and Ilokano elderly men who play chess with anybody. in the morning after running or jogging. 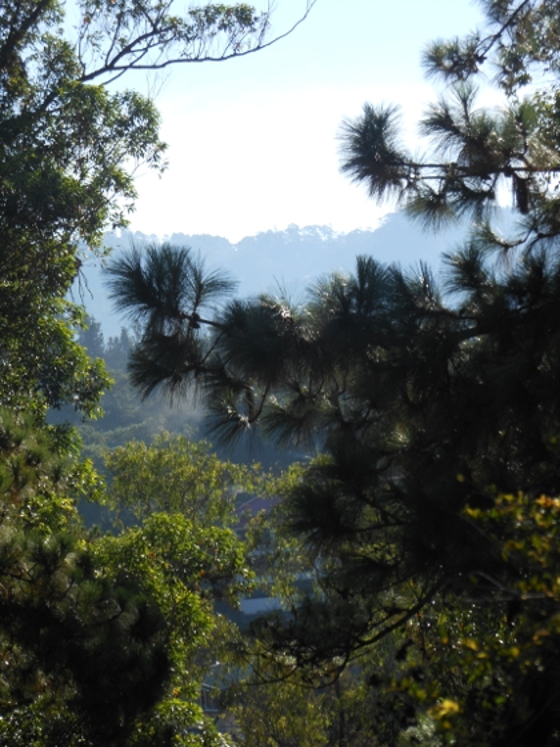 Find a budget motel or hotel with an overlooking view of the city lights at night, or if you can afford the Camp John Hay-side hotels, get a room with a picture-perfect forest panorama out your window for all-day writing in the City of Pines. It goes without saying, you should schedule your writer's retreat during the off-season to avoid the tourist crowd. 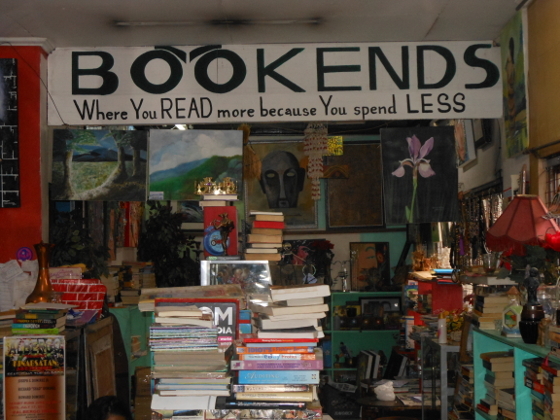 During your writer's retreat, you can scope out one of the best thrift bookstores in Baguio, BookEnds, managed by Maricar Docyogen, former nurse turned bookshop owner and entrepreneur. 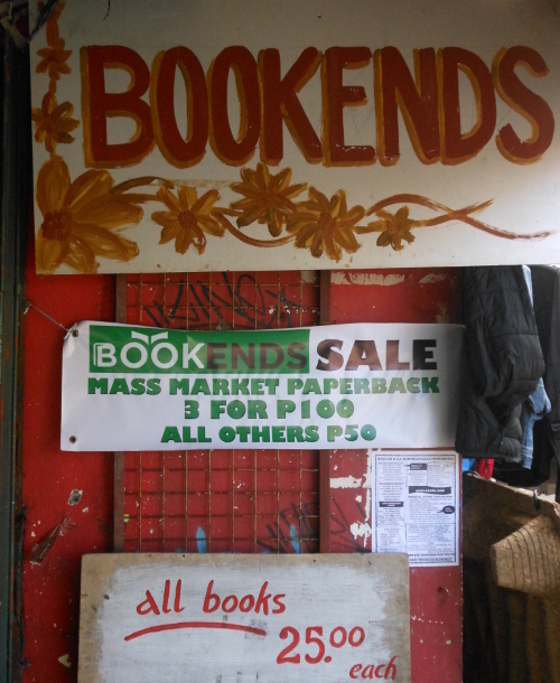 Baguio boasts of a very strong local reader community and market. Bookends is at the UCPB building on the right side of Session Road alongside Burnham Park if you are coming from SM Baguio / University of the Cordilleras. Book hunters, from as far as Manila flock to Baguio, just to personally dig through the book bins and stack shelves of BookEnds to find the bargain book they've always wanted to own (even if a bus ticket, back-and-forth, actually costs more than the books they pick up) and enjoy Baguio City for its local culinary treats (popular for budget bulalo, papaitan, caldereta kiosks and beef restos) and pasalubong shopping. 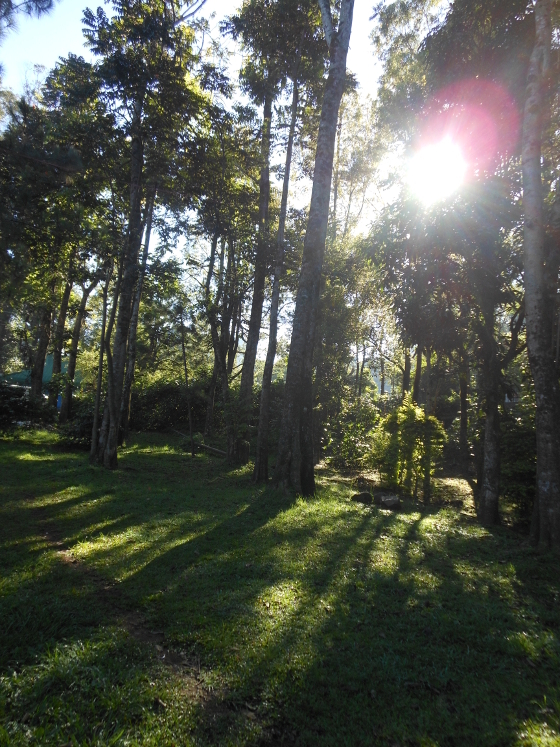 Another reason for jaunting up north to Baguio is to get a lot of sleep, away from the urban jungle of Manila, and recharge. People going up to Baguio just to sleep for days is an actual phenomenon; as has been witnessed by the locals here of Manilenyos travelling to the city. While sleeping over in a Baguio accommodation of your choice, preferably during the rainy season when it is cooler, you can even buy fresh produce from the wet market and do some homecooking at your chosen hangout. Whether you go to Baguio to find a writing tambayan, digging for books at BookEnds, or just hanging out in Burnham Park for people watching, at the affordable price of bus fare plus lunch money at one or two decent, yet affordable restos or cafes, your time there should be quite memorable and relaxing that you may make a habit of it every month or every other week! Don't forget to bring a rainbreaker, a warm coat or sweater, and extra pocket money in case typhoon season comes on and you get stuck there a day or two extra. In the Bible, when people were weary and wanted to clear their mind, or find purpose to their lives, they went up a mountain to meditate--from Moses to King David, and also Solomon and Jesus. But Solomon was the only one who was blessed to ride flying carpets to anywhere in the world (according to the Koran and the Talmud). 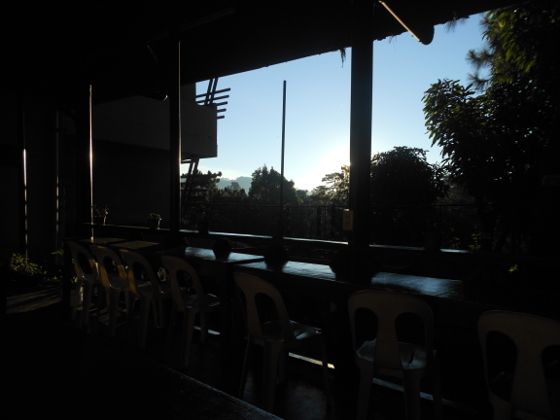 Going to Baguio for a writer's retreat serves the same purpose. You want time to yourself to write and unload all of your ideas longhand on a journal (or mobile device if you don't mind the risk of losing all your data to some mishap) or notebook. Budding writers and even seasoned book authors can go up north, find some solitary cafe or hangout in the City of Pines overlooking some pine trees or even the nightlights on a mountainside view at night, and enjoy as much downtime as they want writing. Whole mornings and afternoons spent just writing parts of their novel, or short story collection, or idea journal, or sketchbook doodles. 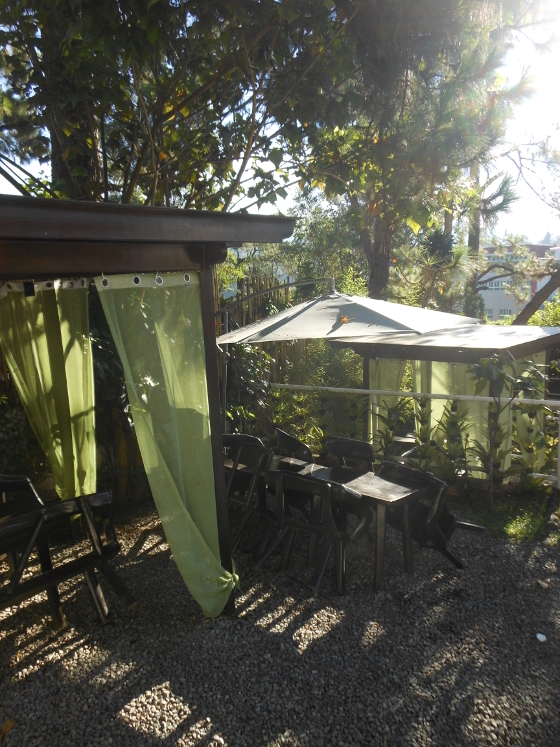 This should actually be the best reason for going up to Baguio--a writer's retreat. Better even than going there with your sweetheart for some romantic moments. 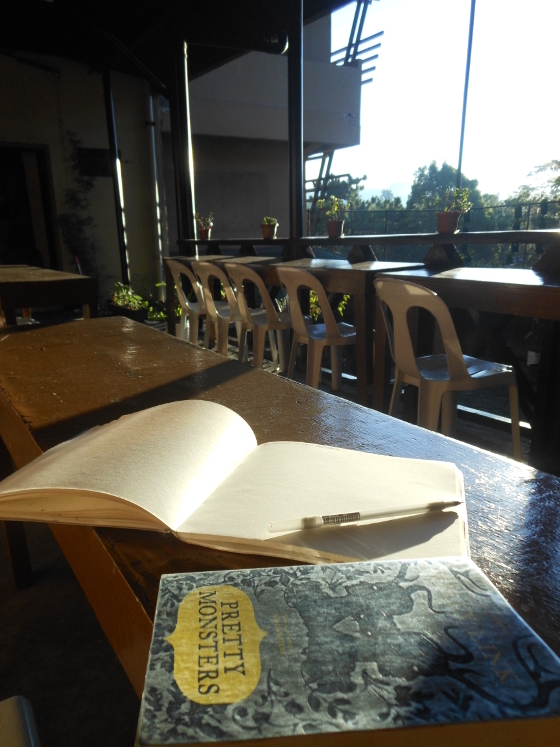 In Baguio, there are many cafes and restos in the middle of nowhere for a writer to sit down and quietly enjoy jotting down notes on a notebook. 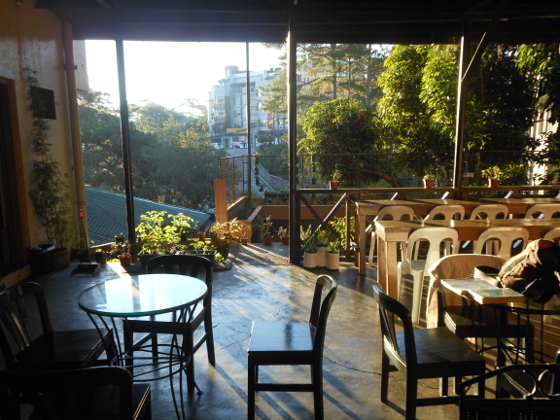 Cafes and restos don't get crowded during the off-season of June to September, and you can spend all day long and get by during peak tourist season in Baguio so if you visit during off-season, you usually get the place all to yourself for quiet writing downtime. The place you choose as your accommodation in the city may have a separate foyer for camping at a desk to write all day long, if there are no other people hanging around. There are cheap transient dorms as well as budget transient houses that offer incredible deals to both solo backpackers or to groups of visitors to spend the night at their place--look online for the best deals because they change so quickly and new places crop up as better transient accommodations all the time. 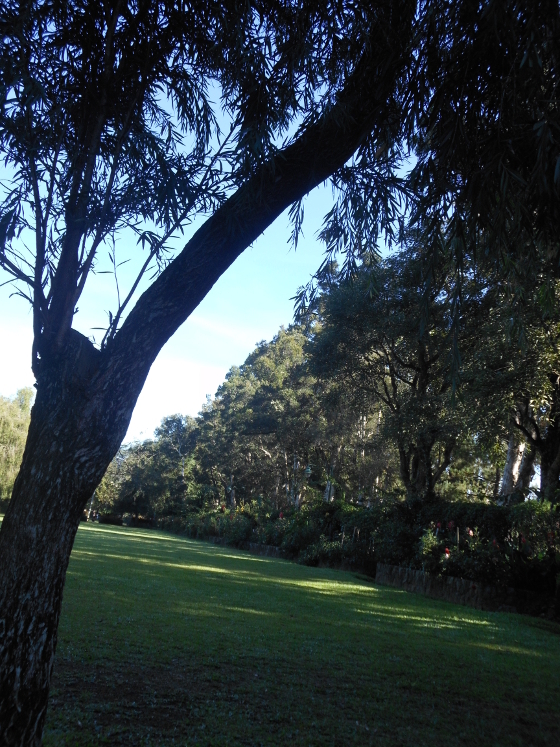 Burnham Park at around 11 AM. 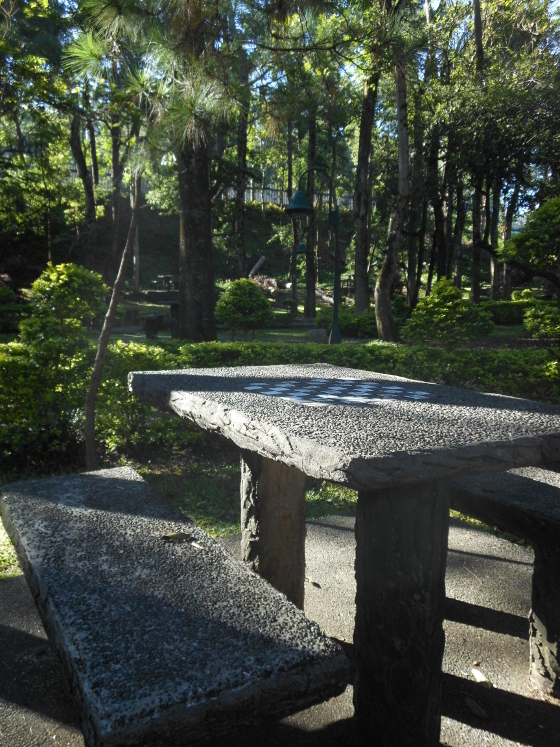 A stone bench and table at one of Burnham Park's picnic groves. 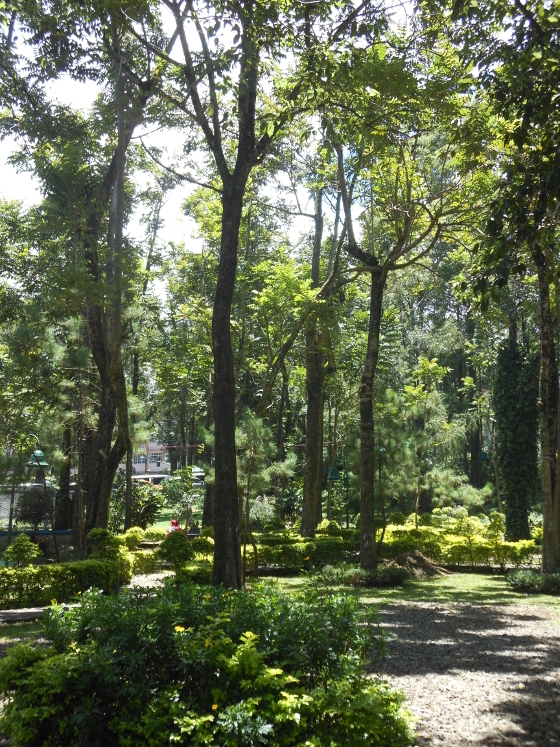 Burnham Park is a sprawling forest park with a man-made lagoon in the midst of it that offers boat rides for Baguio holiday visitors. There is also a parade grounds where local concerts, sports and music events are held, plus a place where the local military academy, PMA, holds some of their parade events. 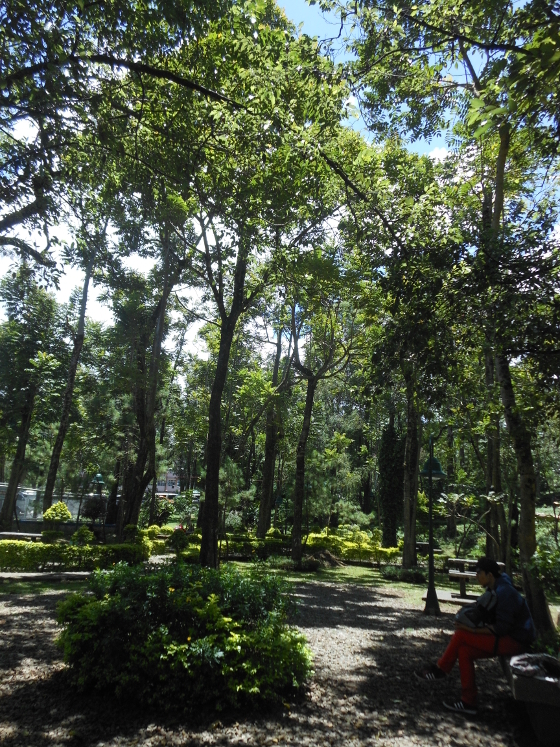 Inside the forest park are plenty of pine trees and old mahogany trees that serve as shade and canopy over stone benches where you can have a family picnic, or spend the entire day by yourself just writing on your notebook journal. 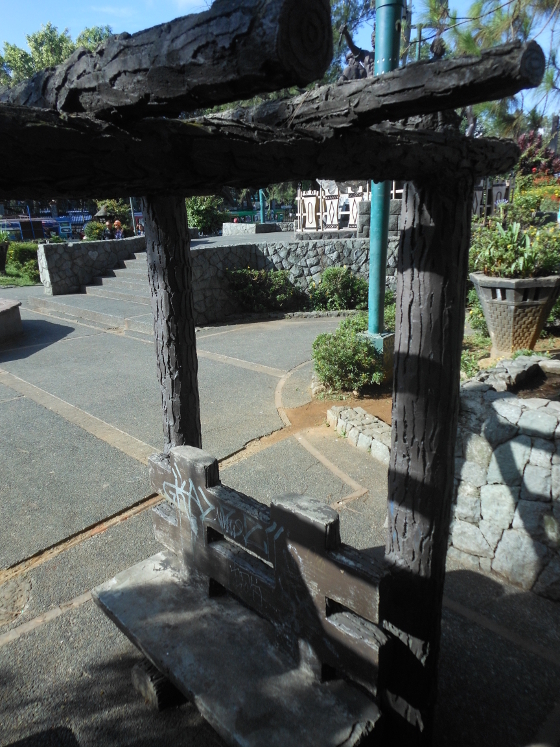 Burnham Park bench in the morning. to spend the entire half-day writing away. naka-aircon kahit tanghaling tapat na. Ibang klase! 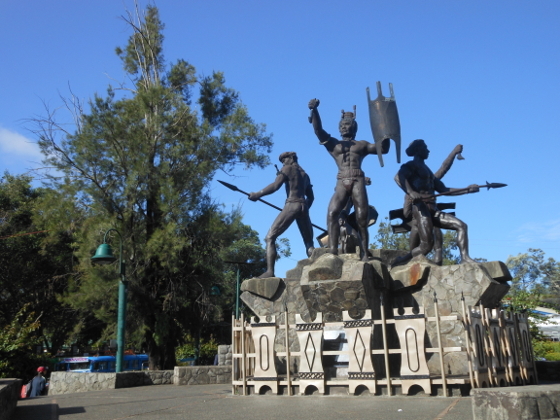 There are some interesting things to do while you are at your chosen park bench table, you can enjoy people watching, or bird watching--there are plenty of black crows in Baguio and they have their own antics at stealing leftovers or diving down for insects. Best time to write at Burnham Park is around 7AM or so when the sun has just barely risen, bring your own baon and fill up your chug bottle before you set up in the park. Avid booklover and former nurse, Maricar Docyogen is on a crusade to have bookshops become meeting places for everyone who loves books and prefers that kids and adults all visit a bookshop, talk shop about their favorite stories and browse through the stacks than just ordering their stuff online. 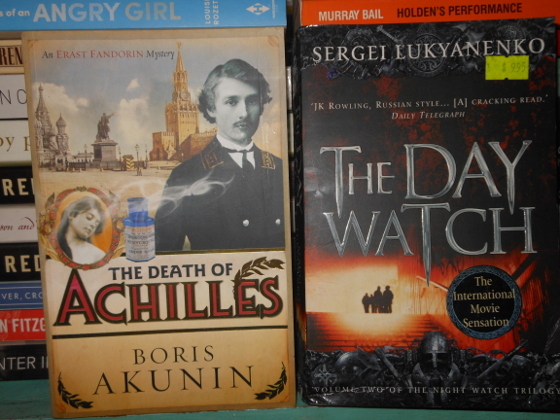 titles that cost twice as much or more in a chain bookstore in Manila. P1200 solid wood, round stools. 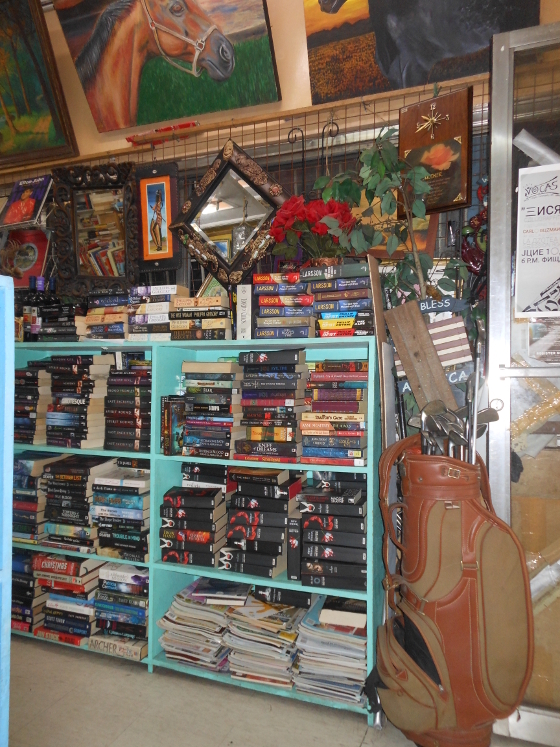 and children's books, plus hard to find sci-fi books and authors. 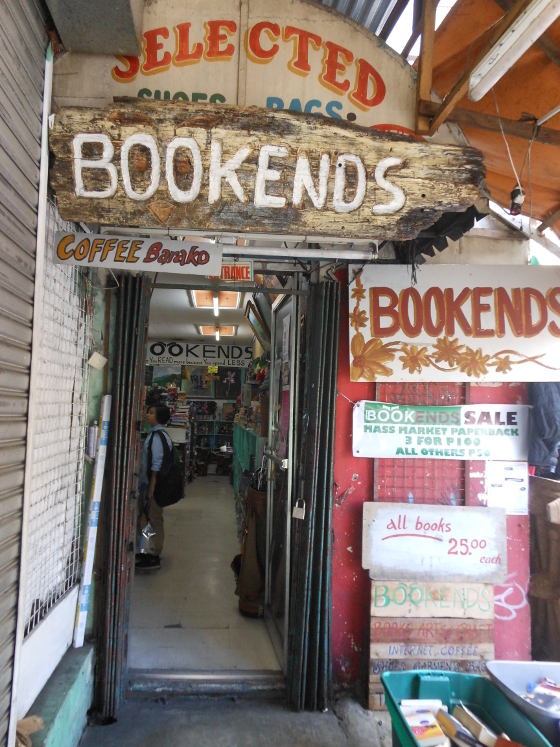 BookEnds, Maricar's entrepreneurial hobby project has become such a place for both Manila book hoarders looking for their next steal of a book, and Baguio area booklovers who want to catch up on their reading and get the latest good books for an affordable price. 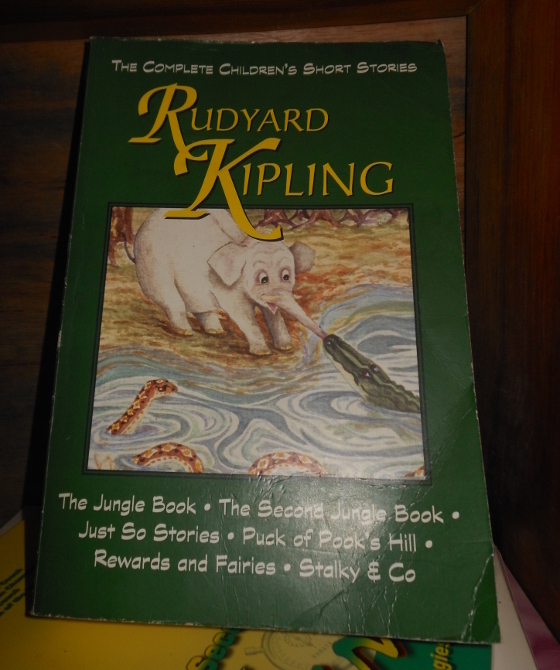 of their shop's hidden gems, children's books and writer's references. 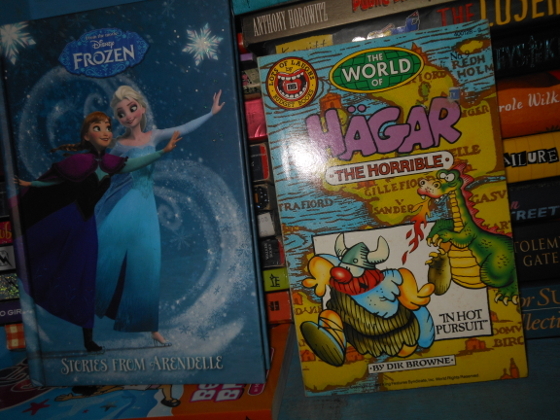 storybook too and other illustrated fairy tale storybooks. 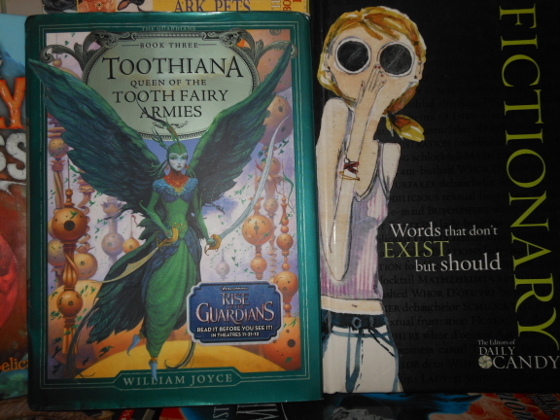 BookEnds has plenry of fun books for the tween reader set. 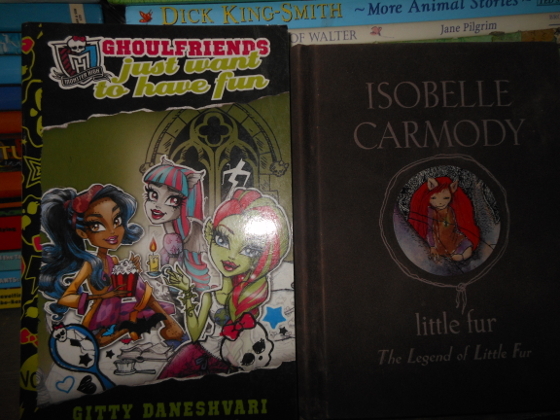 That Isobelle Carmody book is autographed inside by the author. 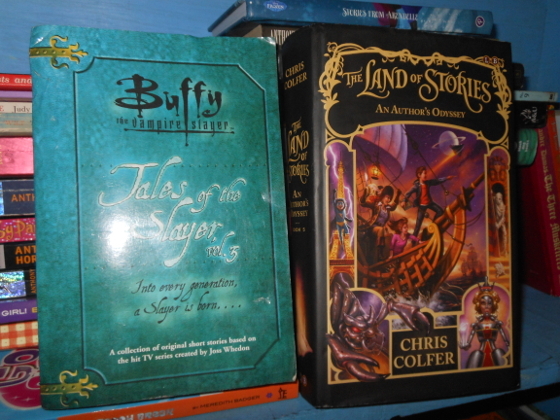 like the Land of Story book. here than you can fit in your backpack even if you can buy all of them. 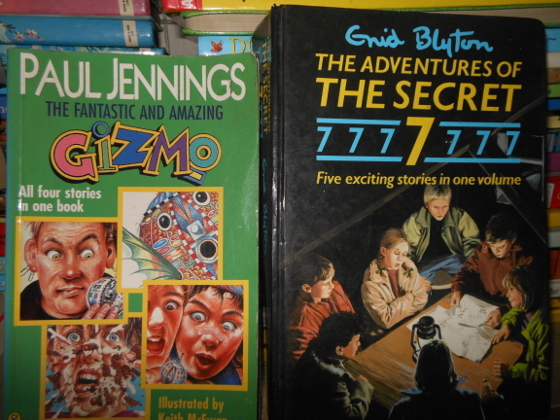 and YA story authors like Endi Blyton. that Carmody novel is HB. weird cult favorites like Jeff Vandermeer's books. 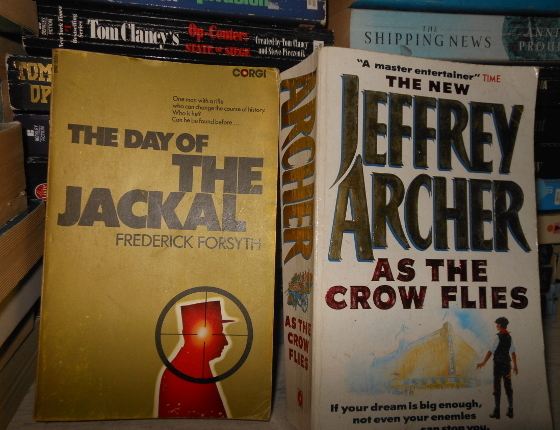 For older male readers, you can grab their classic spy thriller books. and got inspired by it. funny to read buy Rich Dad, Poor Dad. BookEnds' stack of books and magazines are priced fairly enough for book hoarders to make grabby- hands boxhauls for bringing home to Manila. 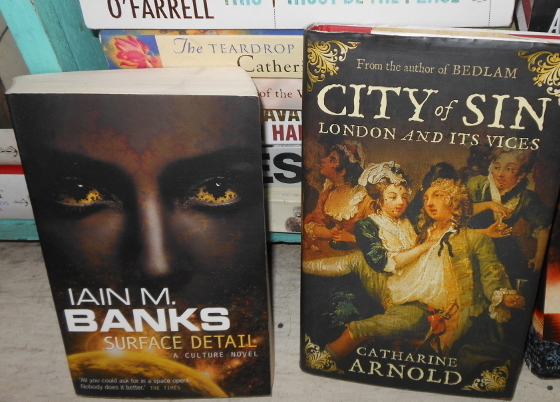 And for locals to pick their favorite new books for their reading fix. 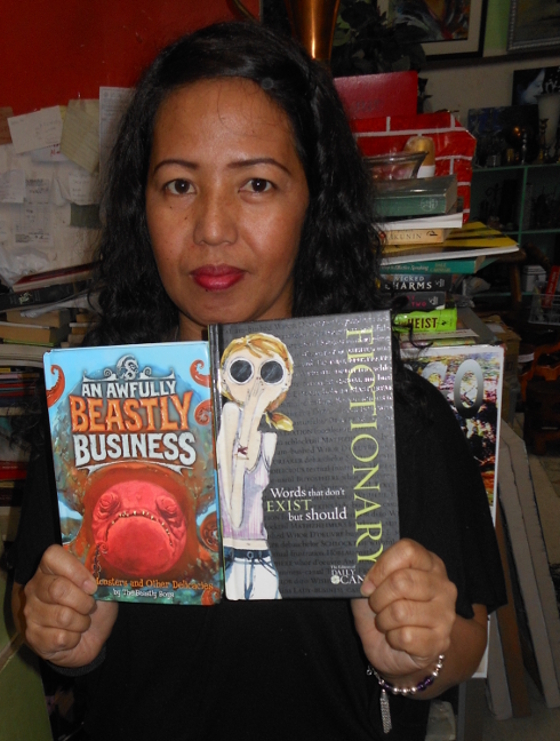 Maricar prides herself in making a secondhand bookshop successful as a business in Baguio, sustained by both local fans, and Metro Manila-based Facebook browsers of her well-curated store. Her own shopkeepers have been encouraged to fall in love with the reading hobby by Docyogen herself, tentatively starting out reading thin, pocketbook stories, and after getting bit by the reading bug, they grab the thicker tomes to read on their own. 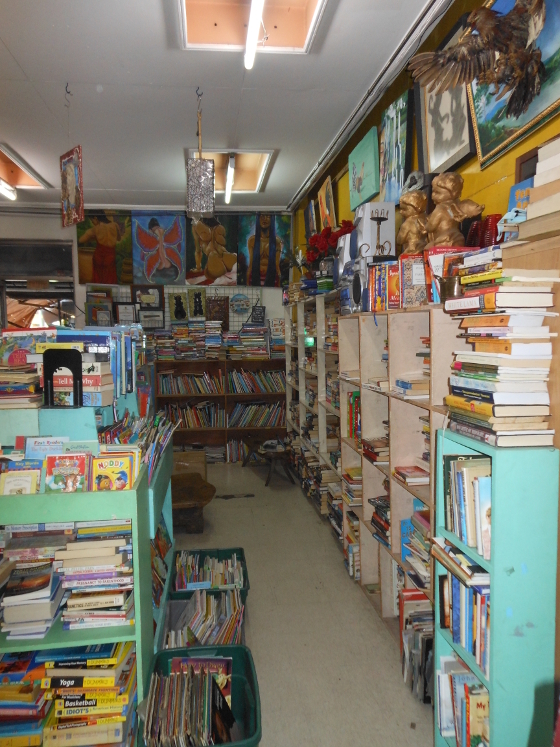 Her own shopkeepers have become knowledgeable of the bookstore's stock, and can recommend titles themselves to bookshop visitors digging for books with similar themes among the store's stacks. 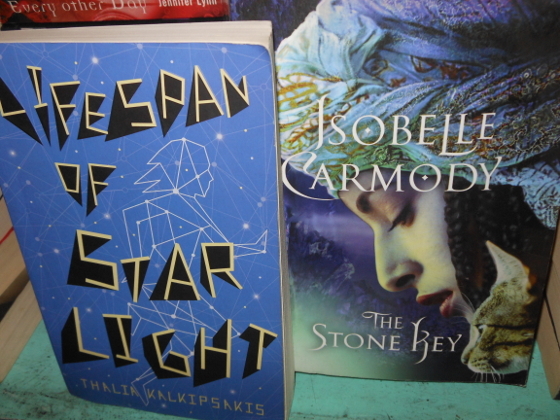 to find in Manila bookstores are everywhere in the Bookends shop. 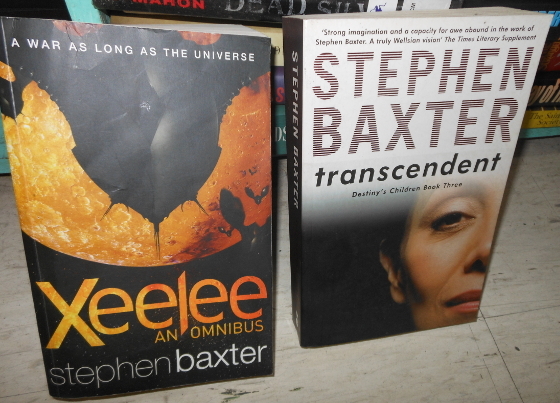 Another rare sci-fi author find, Stephen Baxter with his space opera books. horror vampire novel (made into a movie)--can be found at Bookends. 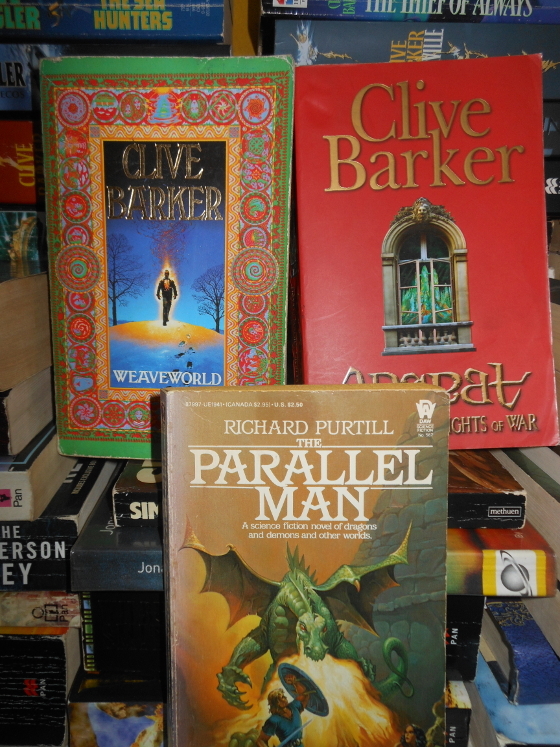 novels like The Parallel Man. You could spend an entire afternoon sitting down on the floor and just browsing through each title to find your hidden treasure of a book. Look at the above trove of pictures for a look-see at what's available. 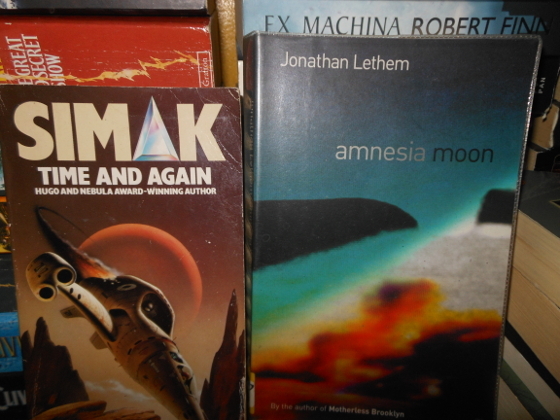 We bought some of these titles--the Jeff Vandermeer books and the Ian M. Banks book in particular. 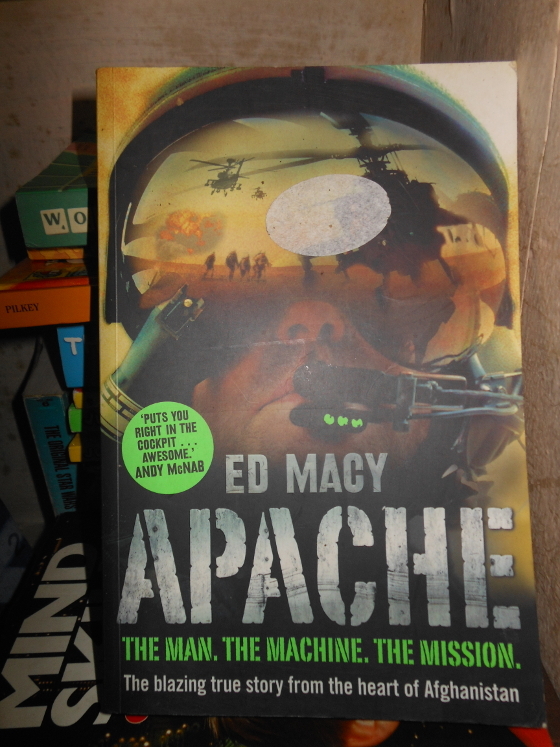 We will go back for the Apache book and the Carmody novels if they're still there. Maricar does offer special promos like a Php 25-for-all-available-titles on certain holidays like Easter Sunday. 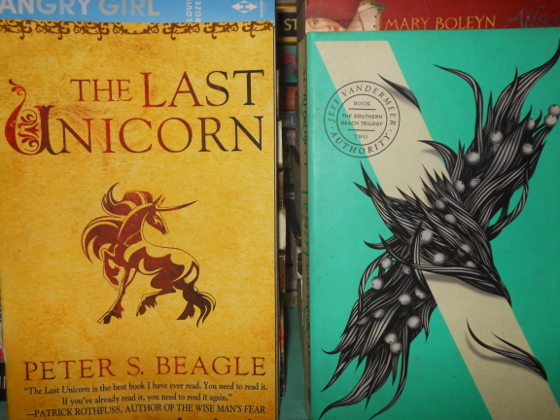 If you want the best reason for visiting a far-off city in Luzon, bookhunting should be the only crazy thing, one should bolt for Baguio (aside from a writer's retreat). 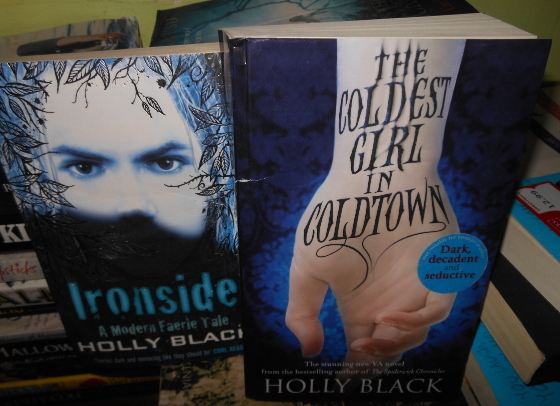 BookEnds located at the UCPB Building corner T. Claudio street is your X marks the bookhunter spot. 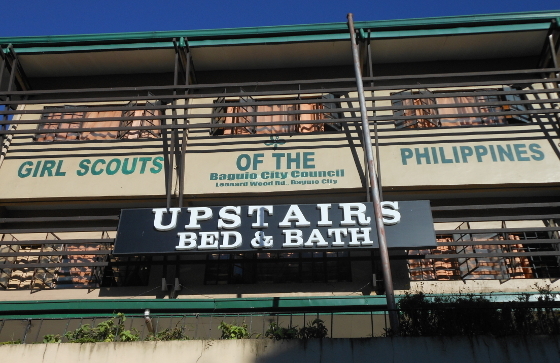 If you decide to go for budget transient rooms in Baguio, Upstairs Bed and Baths is a sconce-in-the-wall hideaway right on the premises where the Baguio Girls Scouts of the Philippines office is located. 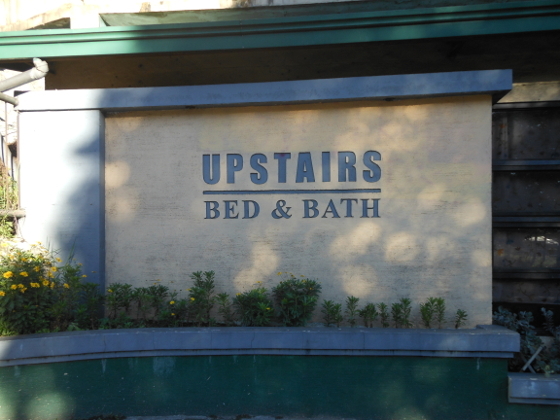 At the time of this writing, rooms in the dorm section cost only P400 a night, you get a towel and a thermal blanket. Upstairs Bed and Bath, where we stayed. 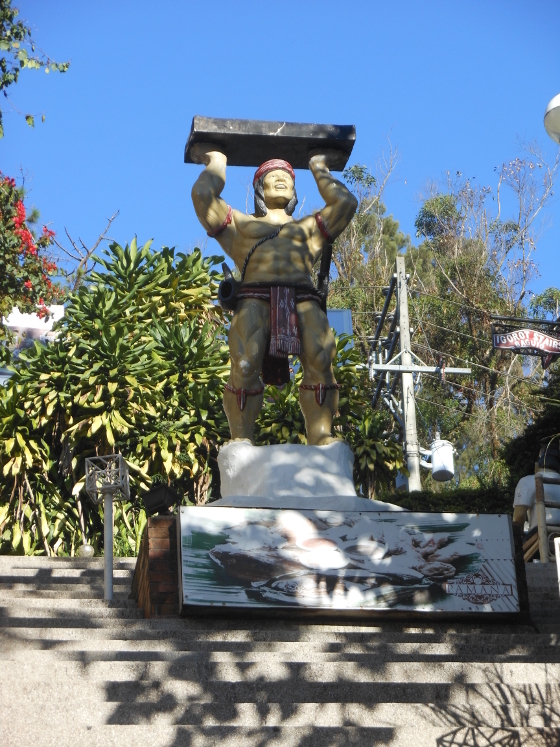 SM Baguio near the Igorot Stairs. long up to late at night. good night's sleep after the first day of your writer's retreat. retreat--doing your chapter, short story or idea journal. start the day being inspired. being another tambayan place for your writing downtime. 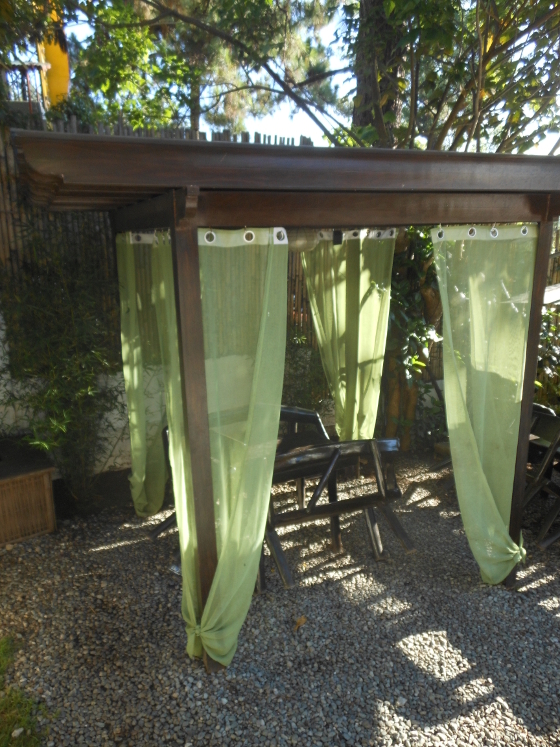 they have an assortment of gazebos, this one with curtains. They open at 8:00 AM. writing and drinking hot choco? think up all the gory stuff for your horror novel or short story. The dorm area is nothing special as budget dorm room go, and Upstairs Bed and Baths has separate cubicle toilets (with spray bidets for washing up) and cubicle showers with hot water. It has a cooler with canned juices and softdrinks, but you should try to buy from SM Baguio, or from the Baguio market your food stash because they don't serve breakfast. The coolest part of this place is their long table dining area, where you can bring your breakfast nosh or dinner balot and chow. 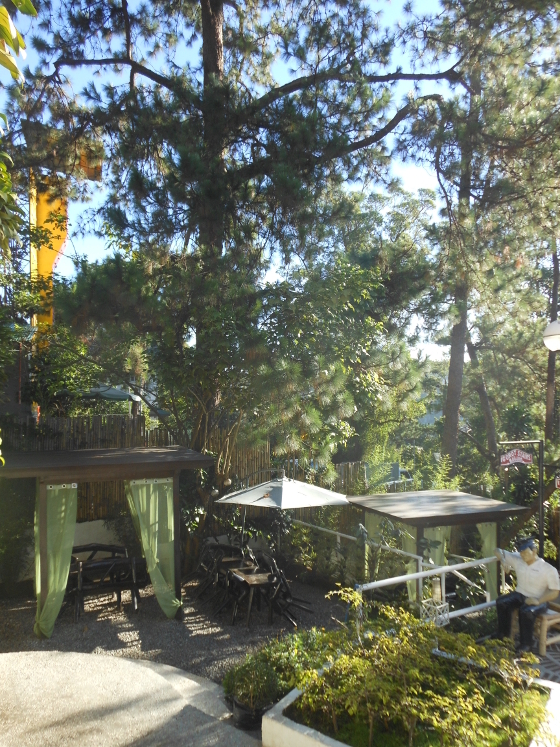 This is typical of Baguio transient homes, a common area with chairs and work-dining tables where you can even spend time writing all-day or even pull an all-nighter just writing. All that for P400. Crash and write, take meal breaks, shower then go out to the next door resto cluster on the Igorot Stairs right next to the building. The Igorot Stairs is a steep climb of tiled stone steps leading to several restaurants leading up the climb, from a Barrio Fiesta, a Filipino favorite brand resto that serves home-cooked Pinoy comfort foods like Kare-kare and Crispy pata, and cafes like Tsokolateria, a cafe kiosk with outdoor gazebos for seating tables that have curtains. 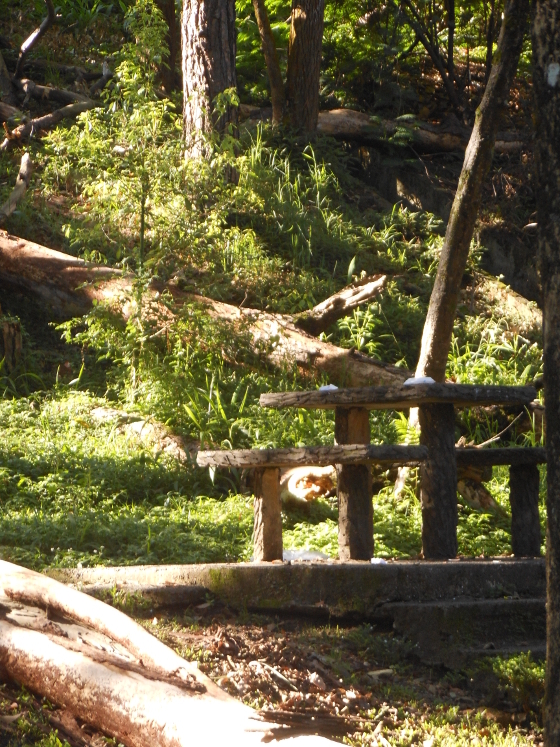 The Igorot Stairs has manicured tree landscape that adds a more relaxing atmosphere to this hillside incline if you choose to have your meal on a table outside the resto or in one of the cafe's outdoor gazebos. At night and in the early afternoon, the place is gorgeous. 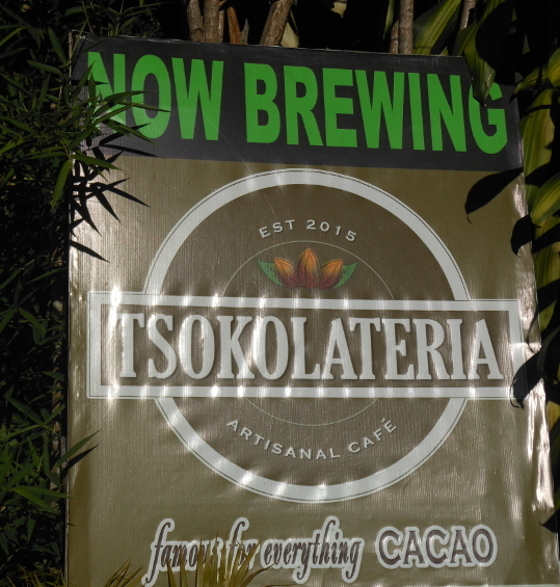 Spending time here for your writer's retreat is tops if you can spend for all-day hot tsokolate batirol, coffee and snacks or restaurant fare. 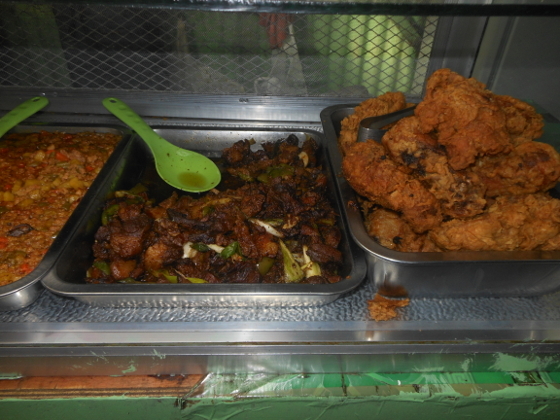 a hearty breakfast plus a Mountain Dew or Pepsi for under Php 100? 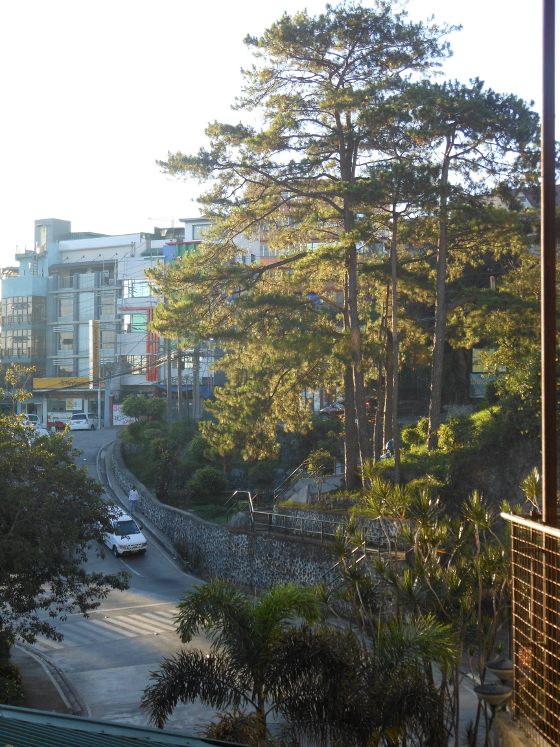 along their route which passes around the SM Baguio area. catching up on your writing. 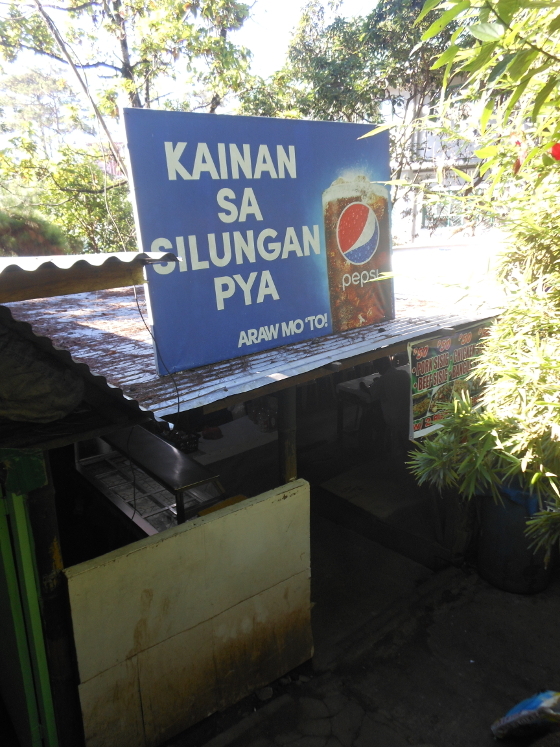 If you can't afford to look cool camped at the Igorot Stairs cafes everyday in Baguo, just off to the next corner going up the road is a hidden karinderya nook that houses two outhouse canteens. There is dense hedge foliage and trees hiding the karinderyas from plain sight and you have to carefully traverse the downward stairs to reach the canteens. 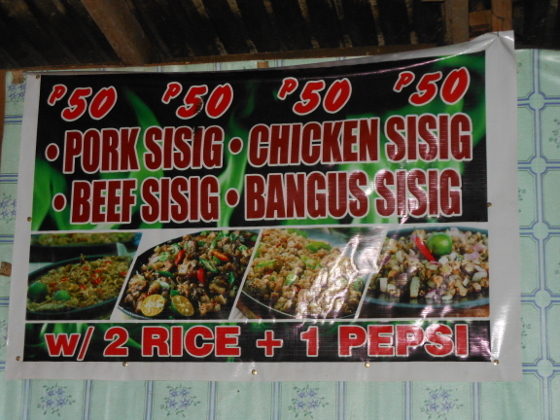 Most of the trabahadors and service staff of the nearby offices and establishments, as well as students and Baguio tourists flock to this hidden karinderya place, for budget meals as cheap as one meat sisig dish with two rice and a free Pepsi for only P50. 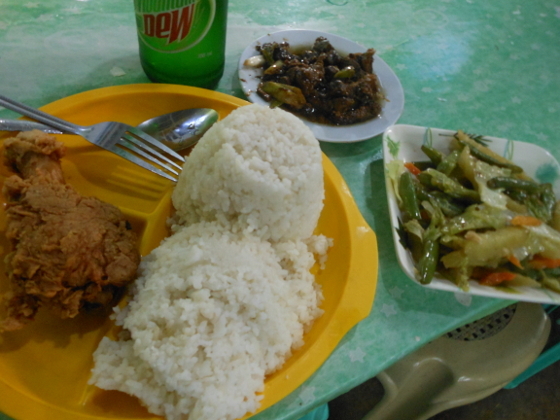 The other karinderya offers fried chicken and teriyaki beef for under P30 each, vegetable side dish for P15 and you get a meal with two ulam, two cups of rice and a mountain dew for just under P100. 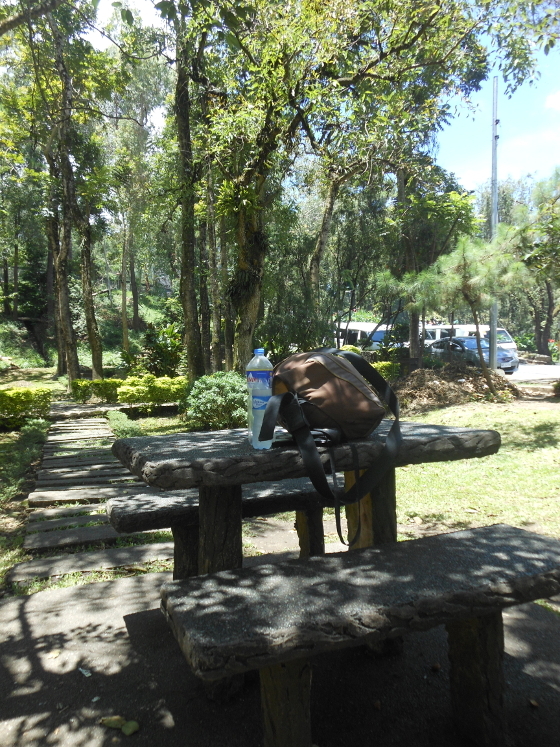 Way to go for the budget backpacker in Baguio for a writer's retreat. 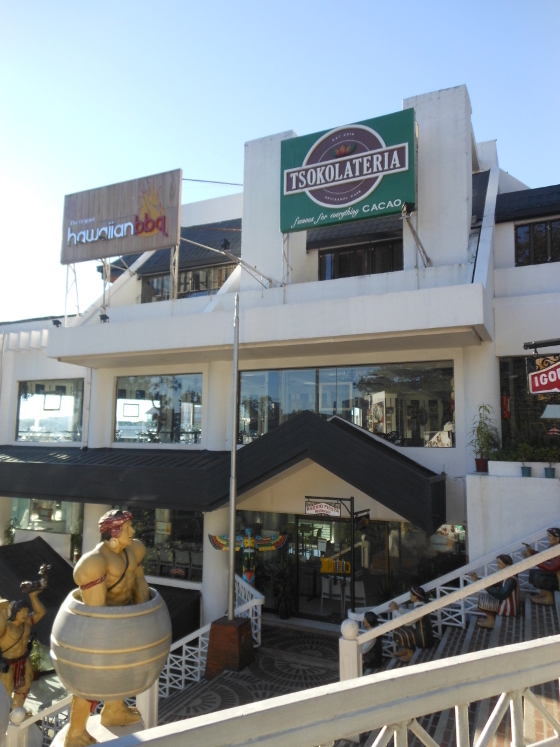 Look precious for an afternoon or evening at the Tsokolateria on the Igorot Stairs, then have a hearty hangover breakfast the next day just around the corner. 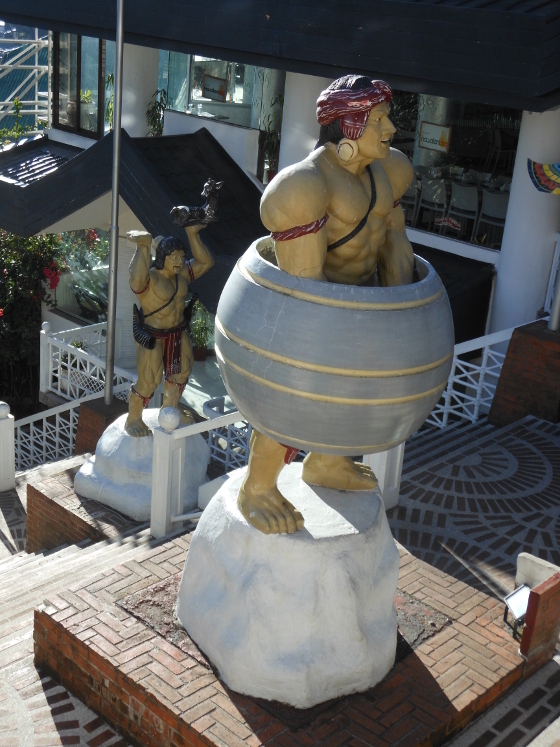 Baguio is still tops for a balikbayan visit for souvenir hunting and catching up with friends on a holiday sembreak jaunt. But for people who love books and who are working on making writing one serious hobby, why not schedule your 3 day-2 night trip just to see what it's like to leave all worries behind and be in the mountains just writing anywhere you find a quiet desk with a good view for thousand-yard stares drumming out you short stories, novel chapters, or just generating creative ideas on your journal.